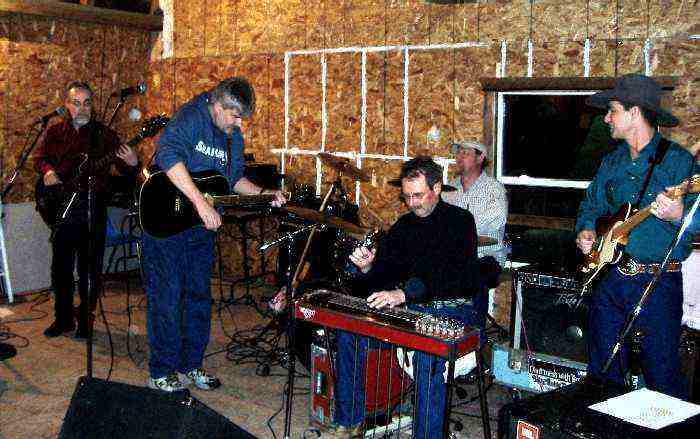 The Alternators are an alternative-roots country band that specialize in playing at concerts and events throughout Northern Idaho / Eastern Washington. They subscribe to the Austin sound and their own original material. All the members play in other bands and get together to play as the Alternators for college concert gigs and opening for touring acts that venture through their region. Some of the other Pacific Northwest music groups represented in members of this group include: The Big Newtons, Cowboy Cadillac, Stretch Waubash, Lukenbill-Faller, The Seidel Brothers Band and many other NW bands.